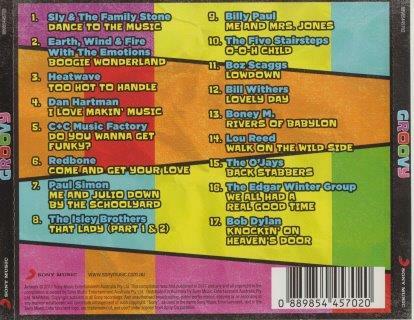 Front picture from Sony Music Thailand Bob's contribution to this 2CD set of love songs is Make You Feel My Love from Time Out of Mind, track 18 on CD1. Thanks to Dag Braathen for information. Documents 600364 (Germany) - front of box, picture from www.amazon.co.uk This boxed set of 20 original albums on 10 CDs contains the whole of the 1962 Bob Dylan album on CD1. 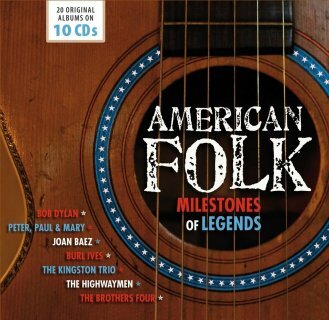 Other artists include Joan Baez, Burl Ives and The Kingston Trio. 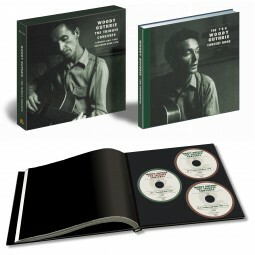 Because Music BEC5156786 (France) - picture from FNAC web-site (2LP set) Bob's contribution to this 2CD or 2LP set is Autumn Leaves, released on Shadows In The Night. 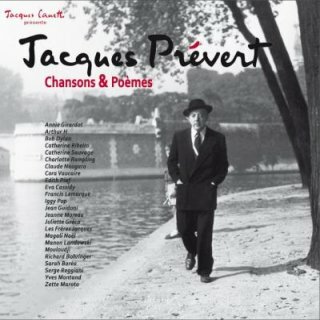 The French lyrics (Les Feuilles Mortes) are by Jacques Prévert. More scans of both the LP and CD releases and catalogue number of the 2CD set required! 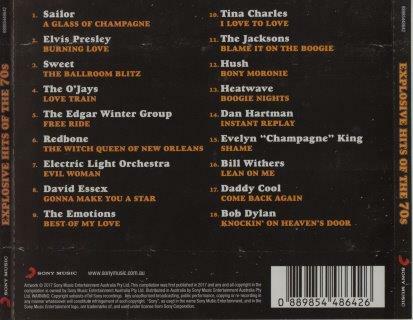 Sony Music 88985443532 (Australia) - picture from www.jbhifi.com.au Bob's contribution to this 3CD compilation is Just Like A Woman from Blonde On Blonde on CD1. Thanks to Rob Cole for information. 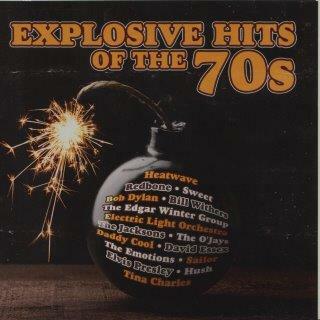 Bob's contribution to this compilation CD is Knockin' On Heaven's Door from Pat Garrett & Billy The Kid as track 17. The front insert is a single folded sheet. 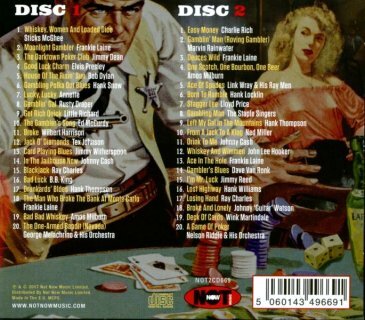 Bob's contribution to this compilation CD is again Knockin' On Heaven's Door from Pat Garrett & Billy The Kid as track 18. The front insert is a single folded sheet. 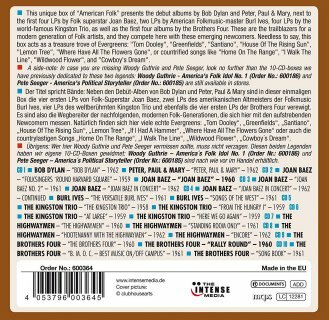 The liner notes say the track is taken from the 2013 Germany/UK compilation Music & Photos, which is actually the 2010 revised version of The Essential Bob Dylan in a pack with ten Dylan photographs, see International Album Releases (Dylan-Only Compilations) 2010s. 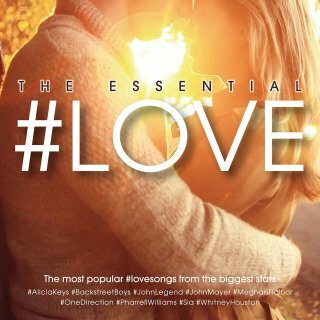 US film soundtrack album, picture from www.amazon.com The soundtrack of this film whose title comes from the Paul Simon song from Bridge Over Troubled Water includes the alternate take 8 of Visions Of Johanna from The Bootleg Series Vol. 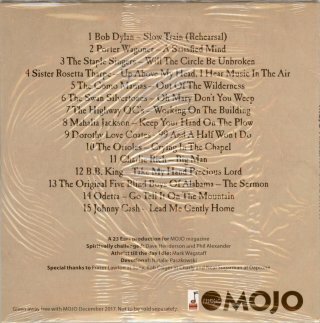 7: No Direction Home, 2007, also released on The Bootleg Series Vol.12: The Cutting Edge, 2015 (CD5, track 1 of the Deluxe Edition, CD9, track 20 of the Collector's Edition). 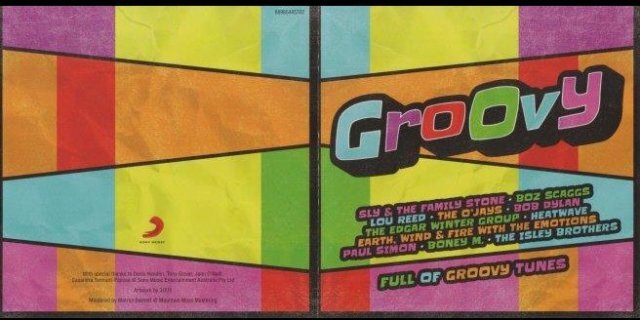 The soundtrack, which obviously also includes the title song, is downloadable from www.amazon.com but I do not yet know of a physical CD release. 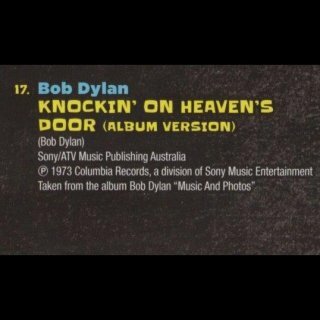 For the film, see VHS & DVD Releases with Dylan Album Tracks 2010s. Thanks to Daryl Weisblott for information. A Hard Rain’s A-Gonna Fall and Don’t Think Twice, It’s All Right from The Freewheelin' Bob Dylan and One Too Many Mornings from The Times They Are A-Changin' are included in the forthcoming The Vietnam War: The Soundtrack 2CD set, along with Masters Of War from The Freewheelin' Bob Dylan by The Staples Singers. 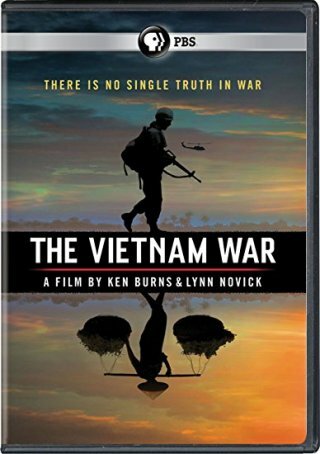 The Vietnam War, a new 10-part series directed by Ken Burns and Lynn Novick that will begin airing on PBS on Sept. 17, will be accompanied by two companion soundtracks to be released on 15 Sep 2015. 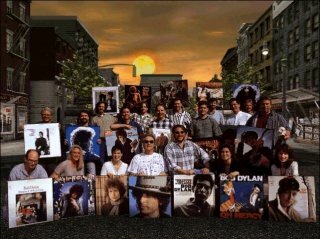 For the PBS TV series, see VHS & DVD Releases with Dylan Album Tracks 2010s. The Vietnam War—Original Score by Trent Reznor and Atticus Ross will feature over 90 minutes of new, original music on 2CDs and 3LPs, written and recorded by Academy Award-winning composers Reznor and Ross. 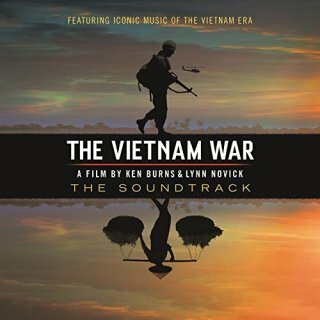 In addition, The Vietnam War—The Soundtrack includes many of the iconic songs representing the era, including 38 tracks on 2CDs chosen from the 120 tunes featured in the film. 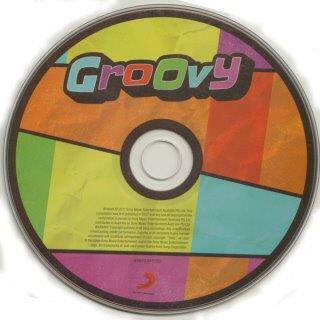 The soundtrack will include the Beatles; Crosby, Stills, Nash & Young; Rolling Stones; Bob Dylan; Jimi Hendrix; Buffalo Springfield; Simon & Garfunkel; Janis Joplin; Phil Ochs; The Temptations; Barry McGuire; The Byrds; Otis Redding; The Animals; Santana; Marvin Gaye; Nina Simone; The Temptations; Booker T. and the M.G.s; Pete Seeger and more. Thanks to Fred Muller and Hermann Rechberger for information. 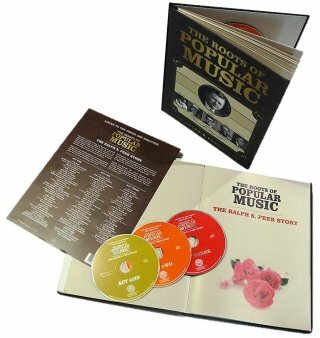 This 3CD set in a book-style case is a tribute to the US pioneer A&R man and music publisher Ralph Silvester Peer (1892-1960). 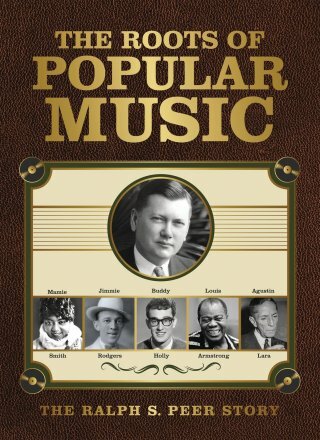 He discovered and recorded many well-known artists, including Jimmie Rodgers in 1927. It contains My Blue-Eyed Jane (Jimmie Rodgers/Lulu Belle White), released by Bob on The Songs Of Jimmie Rodgers, Egyptian Records US tribute album, 1997. As this is a rarity, full details are in 2017. 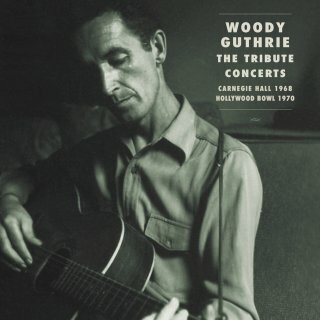 Bob and The Band play three Woody Guthrie songs from Carnegie Hall, New York, 20 Jan 1968, and also appear on two ensemble songs. 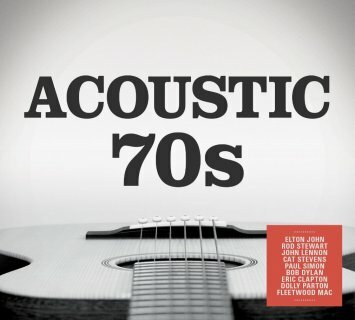 For the original album releases of these concerts, see 1972. Bear Family BCD 17329 (Germany) - front of box, picture from Bear Family web-site This 3CD boxed set contains two books in a card slipcase, one with pockets for the discs on the inside rear. The 1968 and 1970 concerts are now ordered chronologically, so that all three of Bob's songs with The Band from the 1968 New York afternoon concert are together on CD1, with the ensemble This Train Is Bound For Glory (which is still sadly truncated, this time at 1:16) at the start of CD1 and the ensemble This Land Is Your Land at the end of CD1 (also still not in full). 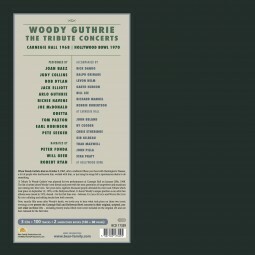 The 1970 Hollywood Bowl concert is on both CD2 and CD3, with material not released on the original 1972 releases including new 1970 ensemble versions without Bob of This Train Is Bound For Glory and This Land Is Your Land. 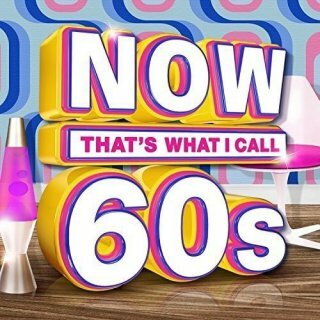 There is no new 1968 material, and the extra 1970 material does not include any Dylan contributions, as he was not present. 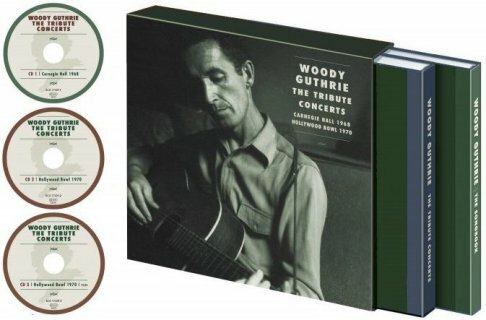 Alan Hoaksey adds that CD3 includes Last Thoughts On Woody Guthrie (7:07) from the Town Hall, New York, 12 Apr 1963, released on The Bootleg Series Vols. 1-3, 1991. 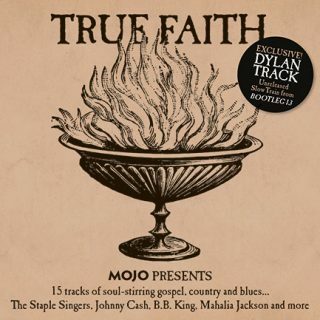 As this is a Dylan album track, that qualifies it for this page. Thanks to Harold Lepidus, Jacques Colinet, Keith Venturoni and Alan Hoaksey for information. More will be added when available. 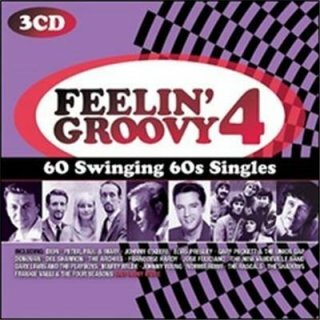 Not Now Music NOT2CD669 (UK) - front picture from Not Now Music web-site This budget 2CD compilation with a pulp magazine style front design includes House Of The Risin' Sun from Bob Dylan, unauthorised by Columbia because the track is now public domain. Thanks to John-Willy Bakke and Freddy Ordóñez Araque for information and picture. 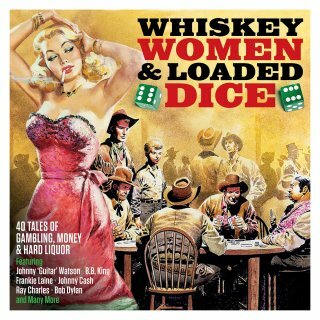 Bob's contribution to this compilation 3CD set of songs from the 1970s is Knockin' On Heaven's Door from Pat Garrett & Billy The Kid as track 4. CD1. 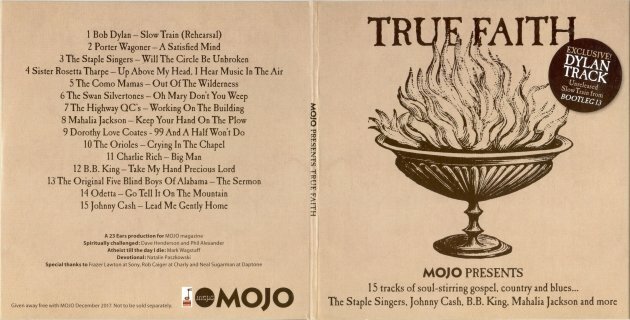 Card sleeve front picture from "Mojo" web-site This compilation of of vintage gospel, blues, country and rock is being given away with the UK music magazine "Mojo" #289, Dec 2017, and includes Slow Train from The Bootleg Series Vol. 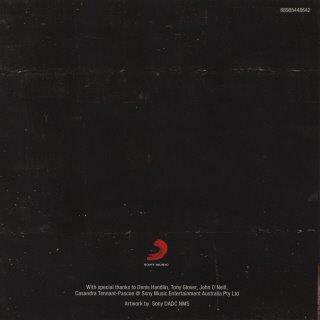 13 - Trouble No More 1979-1981 (Deluxe Edition), from the soundcheck, Capital Center, Largo, MD, 5 Oct 1978 (CD3, track 1, 3:02). 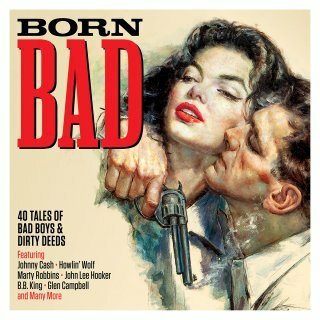 The CD also features tracks by Johnny Cash, B.B. 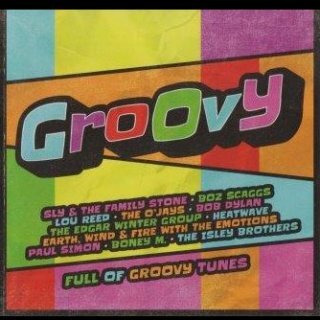 King, Staple Singers, Mahalia Jackson and other artists. 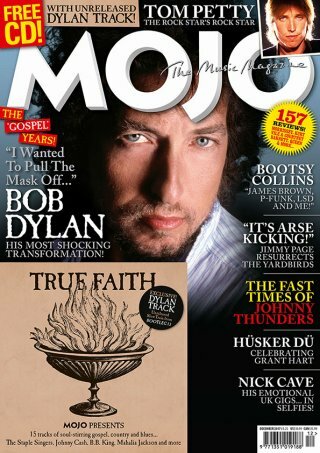 The magazine includes a feature article on Bob Dylan's Christian period. 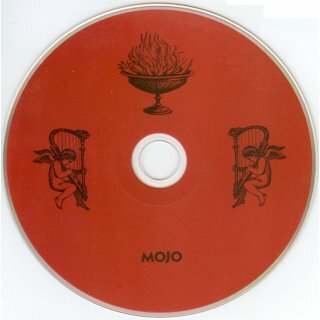 The CD comes in a folded card sleeve. The front Dylan info is printed, not a sticker. Thanks to Harold Lepidus and "Hildesheimer" for information. 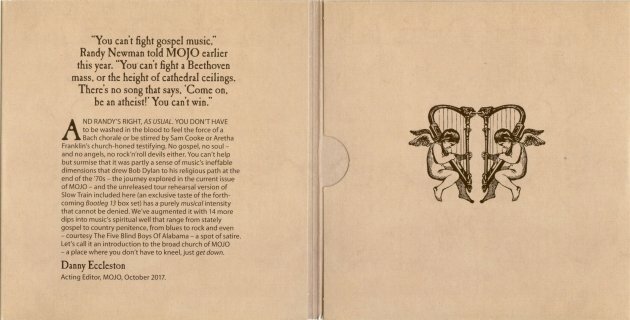 Not Now Music NOT2CD680 (UK) - picture from Not Now Music web-site This second budget 2CD compilation with a pulp magazine style front design includes Fixin' To Die from Bob Dylan, again unauthorised by Columbia because the track is now public domain. Thanks to John-Willy Bakke for information. 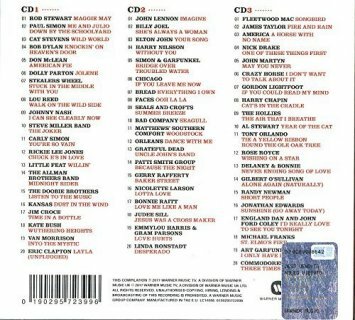 Picture from www.amazon.co.uk This 3CD set includes Like A Rolling Stone from Highway 61 Revisited, track 6 on CD2.